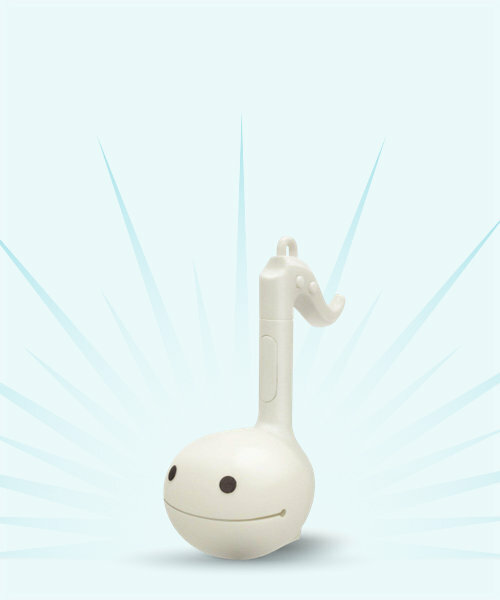 Otamatone shop - buy here! 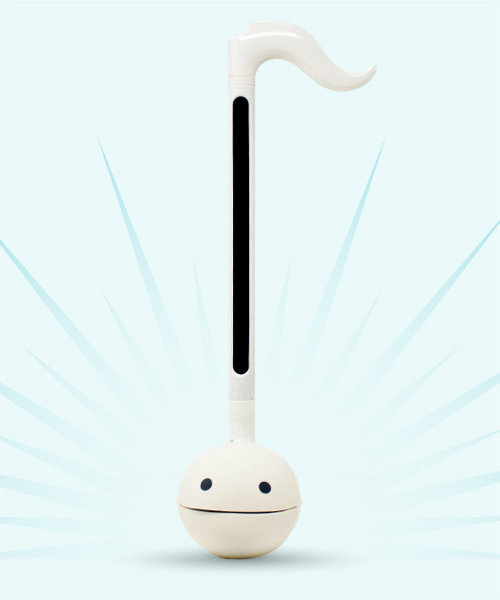 Otamatone Deluxe is upgraded version of the Original Otamatone, features both volume and pitch controls, a larger size, and a more responsive stem for easier playing. 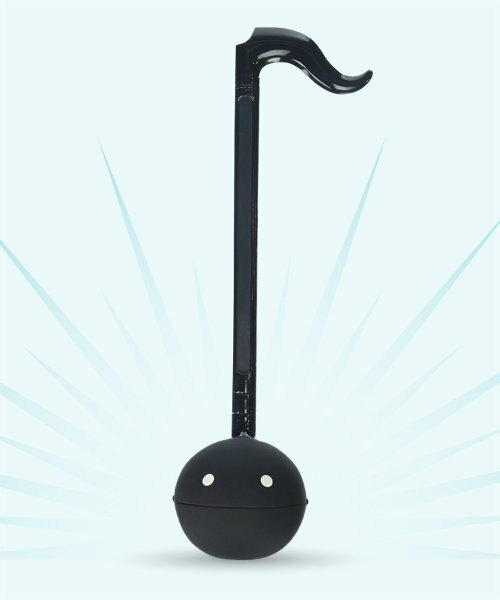 Fancy black Otamatone Deluxe, features both volume and pitch controls, a larger size, and a more responsive stem for easier playing. 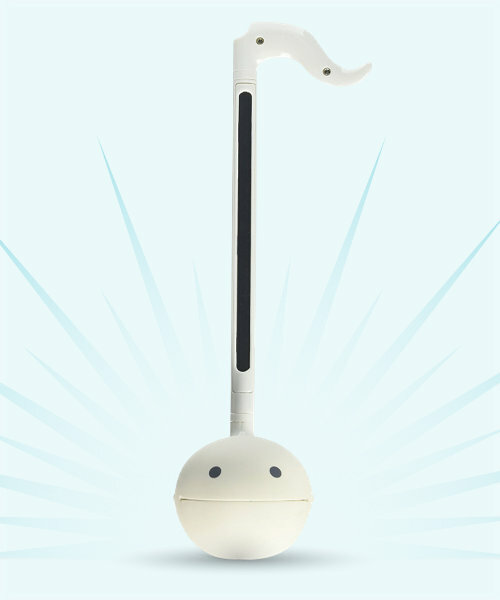 Otamatone Digital has piano scale and can play chords (more then 2 keys). With this feature and drum sound you can enjoy play! One of Japan’s best-selling musical toys, original white version! 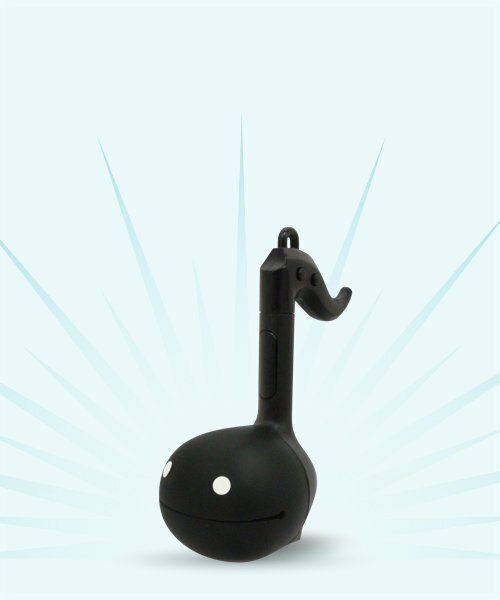 Original Otamatone in piano black. World's cutest and weirdest musical instrument. 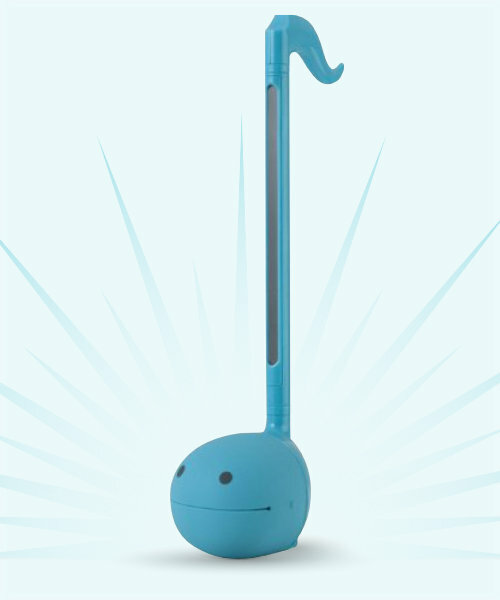 Cute blue Otamatone. Try one of Japan’s best-selling musical toys now. Pink Otamatone - ideal gift for your daughter or female colleague if you want to experience the fun..
From the deep forest of Kumamoto Prefecture comes Kumamon. 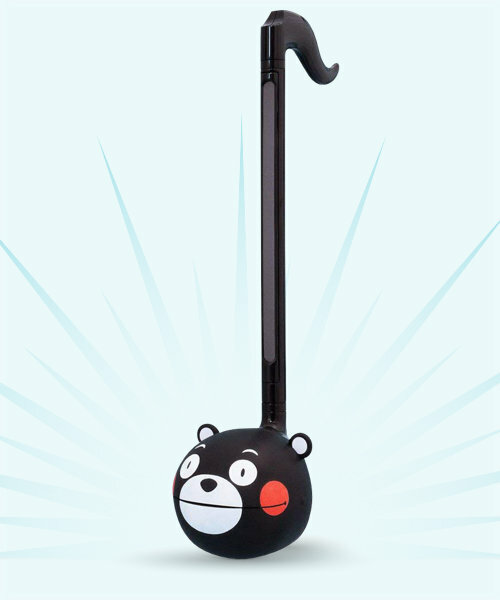 One of Japan’s best-selling musical toys, in Kumamon style. Fan of classical Japanese dance-drama? 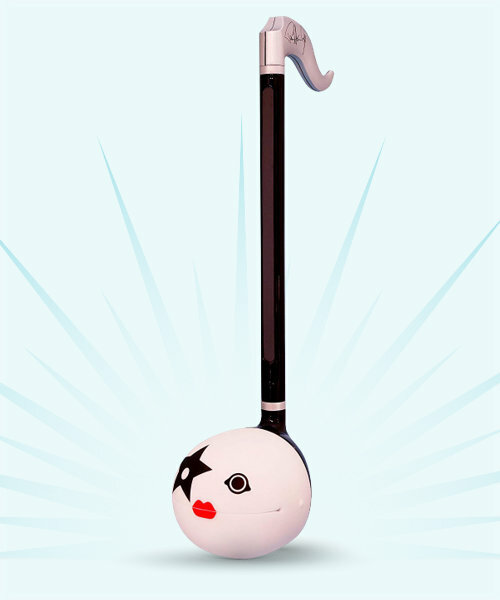 Kabuki Otamatone is just for you! One of Japan’s best-selling musical toys in Kabuki skin! Do you believe in unicorns? Do you want to ride one? 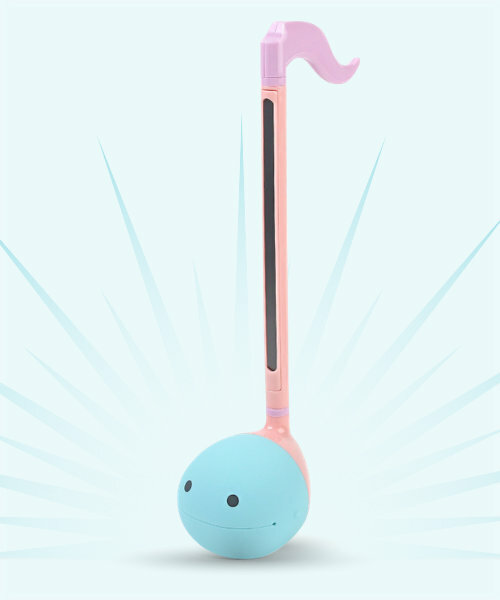 Unicorn Otamatone is perfect for you. World's cutest and weirdest musical instrument with colors of rainbow. 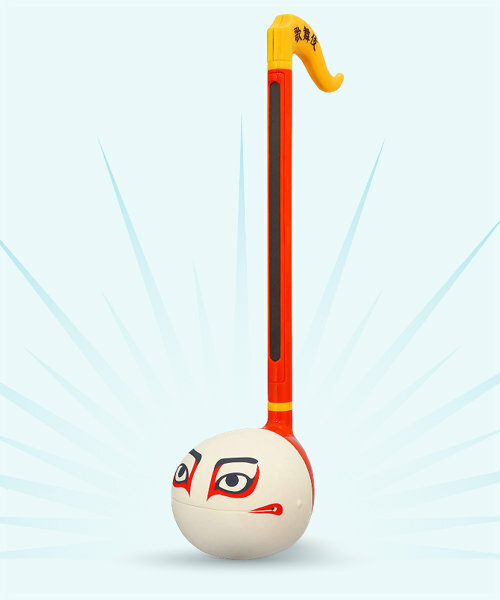 Maneki-neko Otamatone This Otamatone brings luck straight to you.. also enormous fun of course. 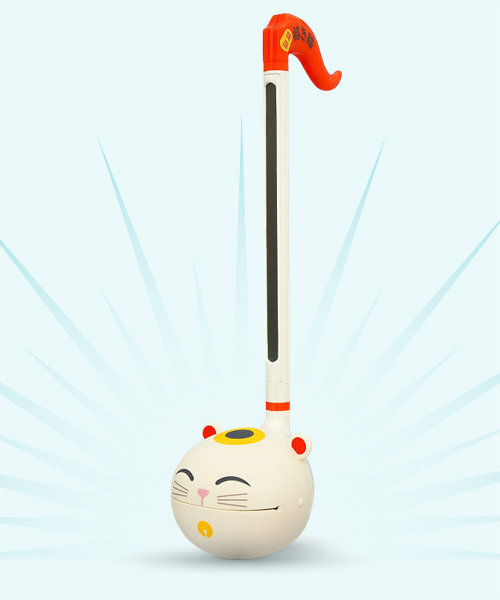 World's cutest and weirdest musical instrument as a Lucky Cat. 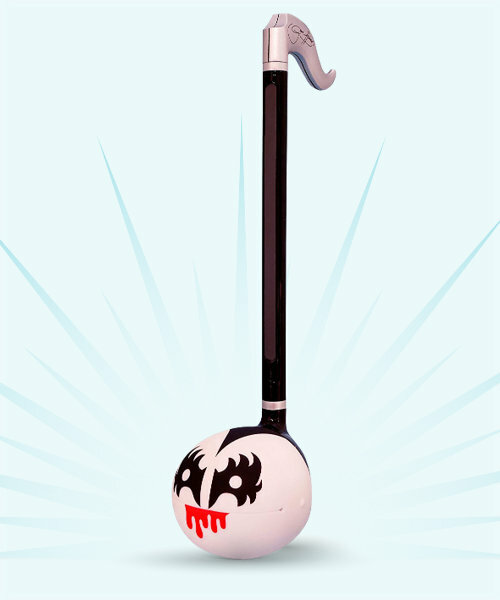 The Demon Simmons says he plays Otamatone each night before sleep. In honor of KISS there is one of Japan’s best-selling musical toys in Simmons skin. Where is it? Behind you hiding in shadow? No! 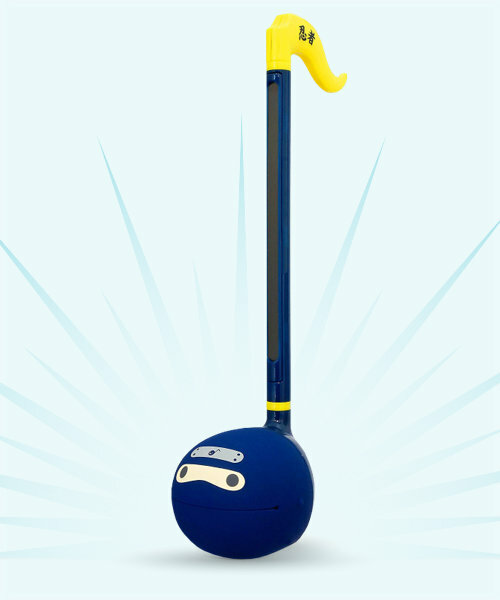 Otamatone Ninja is in front of you. Try one of Japan’s best-selling musical toys now in ninja style. Litle know that Paul write "Hard Luck Woman“ as a demo song for Otamatone. Mayby not but you can play this song on Otamatone by yourself. One of Japan’s best-selling musical toys in The Starchild skin. Kirby? Bigger eyes? Say no more! 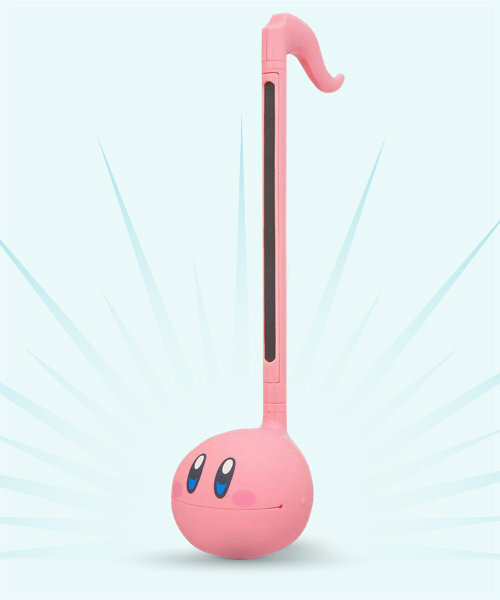 Otamatone Kirby! Try one of Japan’s best-selling musical toys as Kirby. Do you like chocolate and Otamatone? - one of Japan’s best-selling musical toys, sweet edition with taste of chocolate. 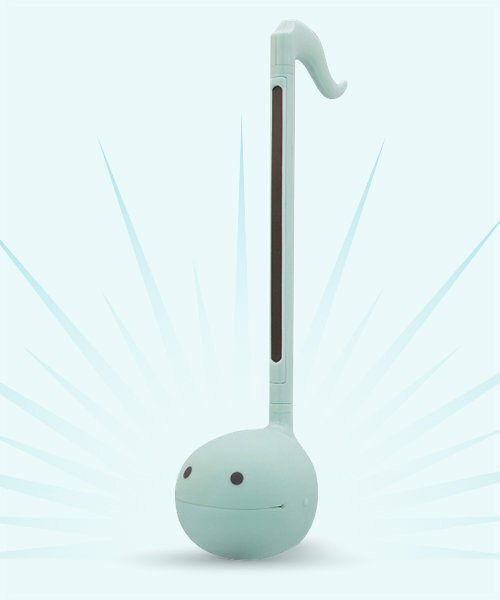 Mint Otamatone - one of Japan’s best-selling musical toys, sweet edition with taste of mint. If you can't live withou Strawberry and Otamatone - one of Japan’s best-selling musical toys, this is just for you! 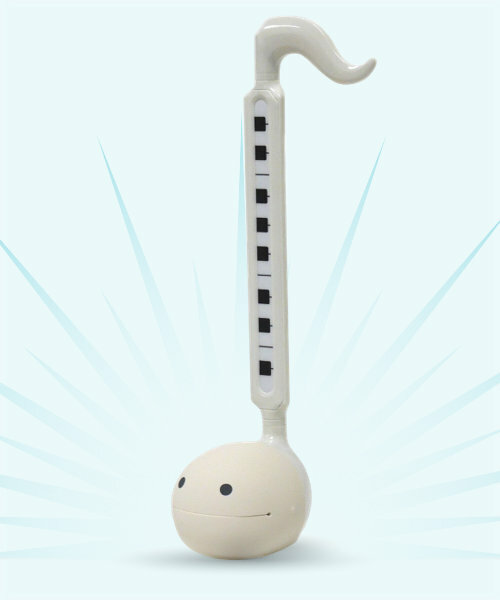 White Mini is kids version of Otamatone that teaches rhythm and metre with several fun, built-in tunes! 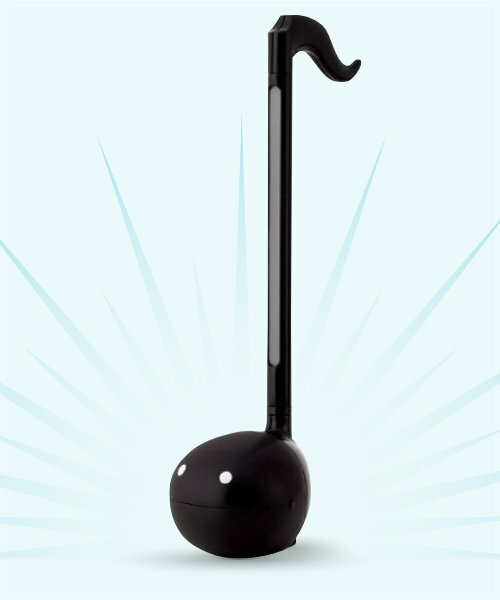 Black Mini Otamatone is ideal for your Kid. They teaches rhythm and metre with several fun, built-in tunes!